The 'Busa lives on on this side of the pond. UPDATE: Suzuki has confirmed that production of the Hayabusa for the US market will continue and that the model will remain available in the showrooms for the foreseeable future. Only the European-spec model is getting the axe due to increasingly severe emission standards. Once the king of speed, the Suzuki Hayabusa heads off toward the sunset thanks to the ever tightening requirements of European emissions. 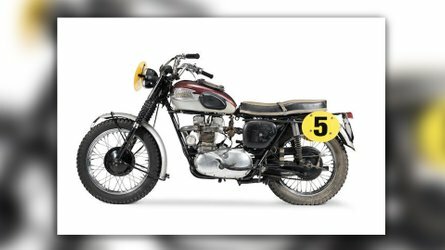 The Euro 4 rules went into effect on January 1st 2016, and the Hayabusa didn't meet them, so remaining examples can only be sold until the last day of December 2018 in much of the world, including Japan. 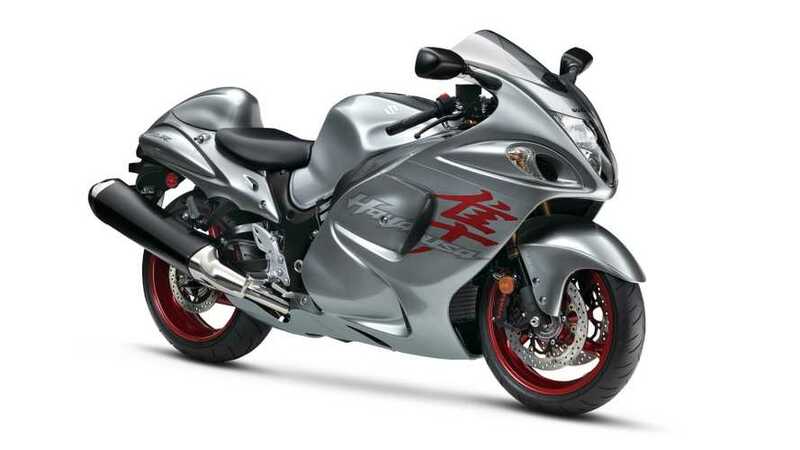 Suzuki to Discontinue the Hayabusa? There have been rumors that the big open class Suzuki speedster would be leaving the market, but also that it would be getting some sweet new tech, like a semi-automatic transmission. But with the last of the GSX1300-Rs having rolled out of the factory in Japan, it appears the rumor of its demise were the correct ones. 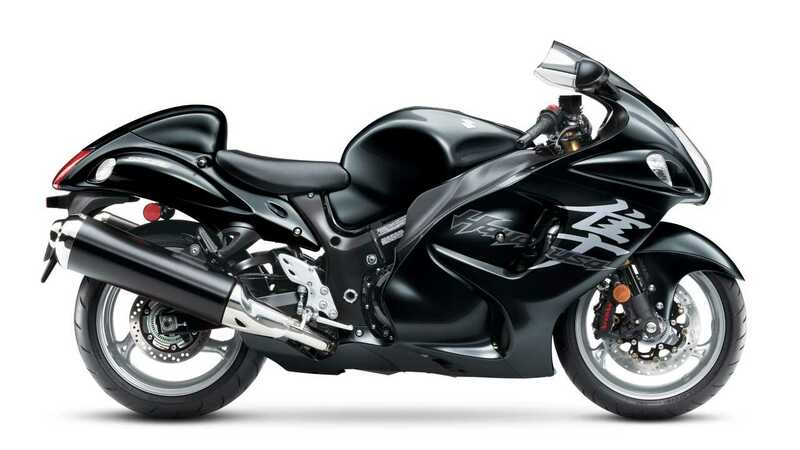 Suzuki has renewed the trademarks on the name "Hayabusa" so it appears they do expect to bring it back eventually. 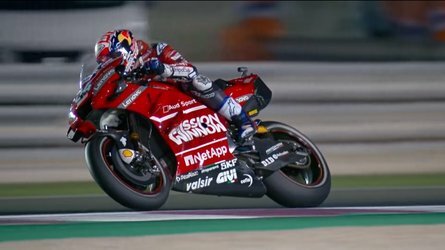 However, the new one won't be coming for 2019, and probably not for 2020, but when it does appears it will be bigger, stronger and faster; they have the technology. Will the next Hayabusa be turbo or supercharged, like the Kawasaki H2? 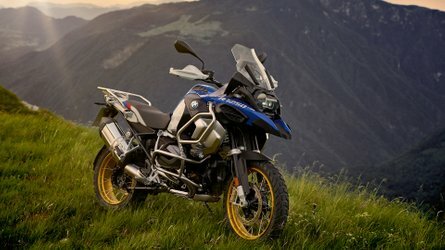 Will it have a semi-auto transmission? 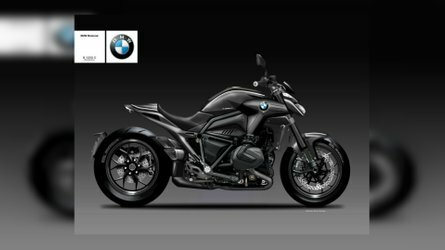 Will it have the look of the 2015 Concept GSX mock up from the Tokyo show? Only time will tell, but Suzuki will need to do something big to keep up with faster bikes like the Kawasaki ZX-14, and H2. So you can expect more than 200 horsepower and a displacement of nearly 1500cc, or possibly forced induction. 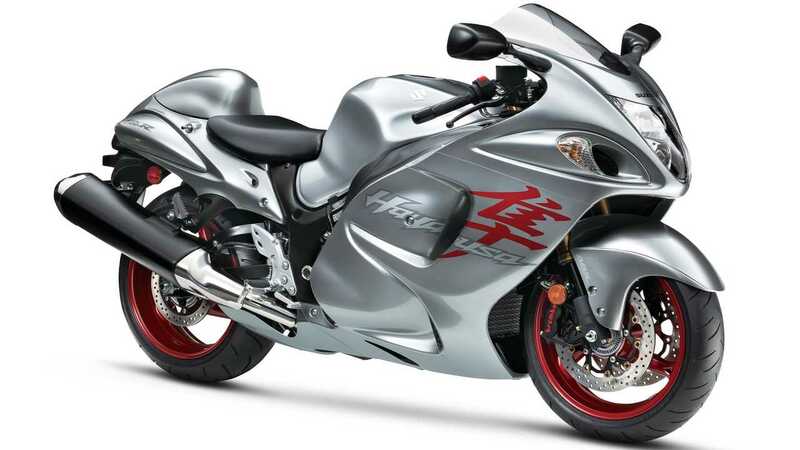 Until that bike breaks cover, we can enjoy the 2019 Suauki Hayabusa GSX1300-R in a sweet gray with dark red accent, or black with silver accent paint. Even 11 years after the last big update, the Hayabusa should be plenty fast for anyone except maybe Han Solo. From looking over the spec sheet the 2019 is not significantly different than the 2018 version.